Our Personalized Detox Yoga and Private Transcendental Meditation Retreats, have been running for over 8 years combining detox, yoga, meditation - to all backgrounds who are dedicated to spiritual transformation, personal development, prosperity, health and wellness. They are designed with full guidance, support, and a concrete action plan to open your heart and no longer define yourself through old mental patterns, eating habits while starting to act in a way that is more aligned with your true self. 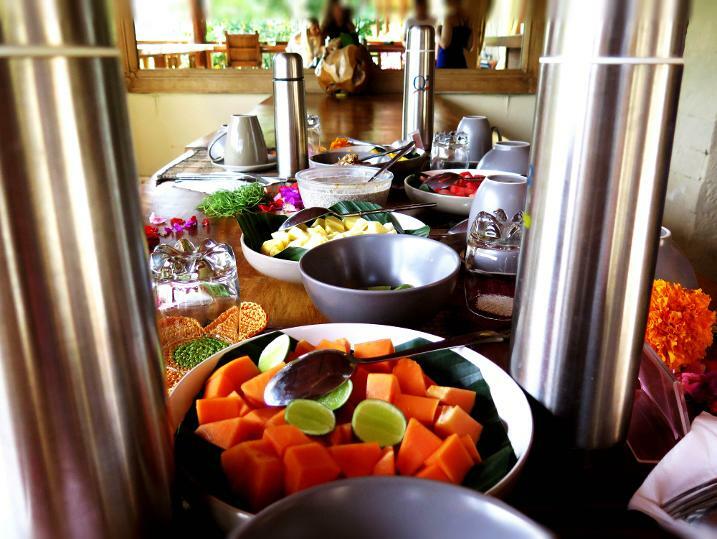 Both all-inclusive retreats have a personalized approach. You arrive on whatever day of the week suits you and begin your program.